Most existing Audience interconnects, loudspeaker cables, and digital cables can be upgraded to the latest Au24 SE version. Generally speaking, Au24 SE upgrades are the result of lower mass and improved metallurgy of our cable connectors. The outcome of the Au24 SE upgrade is markedly greater resolution. 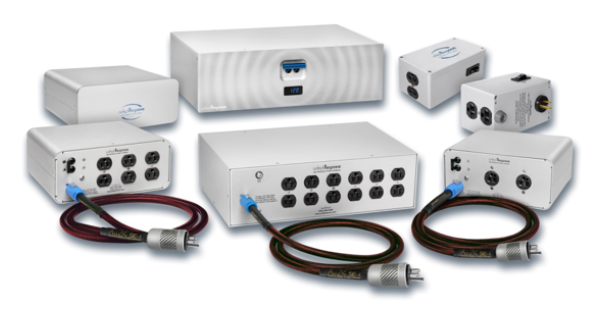 As Greg Weaver states in his 2013 Positive Feedback Writer’s Choice Award, the Au24 SE upgrade allows previous users of Au24 e cables to hear things that before were inaudible. The Au24 SE upgrade simply allows abundantly more low level information to pass through the cable connection. Most existing Audience powerChords can be upgraded to the latest SE-i version. Generally speaking, SE-i upgrades are the result of the improved metallurgy of our proprietary AC power connectors, or implementation of optimized wiring geometry. The outcome of the SE-i upgrade is markedly greater resolution. The SE-i upgrade simply allows abundantly more low level information to pass through the power cord connection. 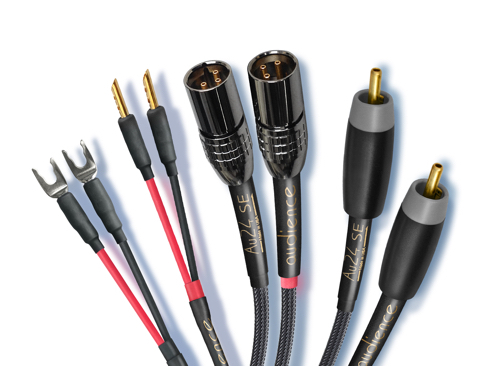 Au24 SX cables represent the latest and very best line of audio cables ever produced by Audience. 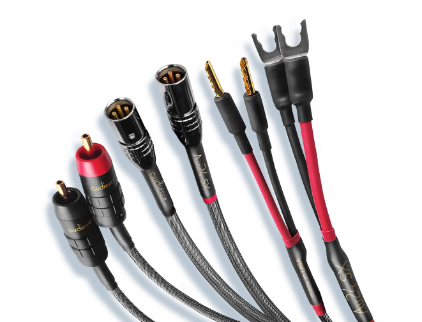 Audience will consider offering a trade-in credit for existing Audience cables, to be applied to the purchase price of new Au24 SX products. For more information contact Audience. Subject to terms and conditions. Audience offers multiple upgrade options for existing units. Upgrades and pricing varies based on age and current level of unit. Whether you are interested in gradually enhancing the performance of your existing unit, or want to maximize performance by upgrading to our latest TSSOX/TOSOX models, Audience has an upgrade path available for you. Please contact us for further information. Existing ClairAudient Loudspeaker systems can be upgraded to the latest V2+ version. The ONE V2+ and 1+1 V2+ models utilize the latest A3S2-16 Drivers, Au24 SX internal wiring, and solder-less Tellurium-plated copper binding posts. Further enhancements are implemented in the 1+1 V2+ loudspeaker models, including re-tuned passive radiators, modified internal structure, and baffle-step reduction technology; all of which increase low frequency performance and representation. For further information, as well as pricing, please contact us. As of August, 2018 The ONE and 1+1 loudspeakers are available in Version 3 (V3) which includes the best of the V2+ in addition to some great new technologies. The improvements of the V3 loudspeakers are very significant resulting from the implementation of improved voice coil technology. The V3 voice coil technology provides faster rise time and greater control of the driver. Additionally, the V3 loudspeaker internal wiring includes the metallurgic improvements represented in the new Audience flagship frontRow cables wiring. The end result of these improvements is not subtle. 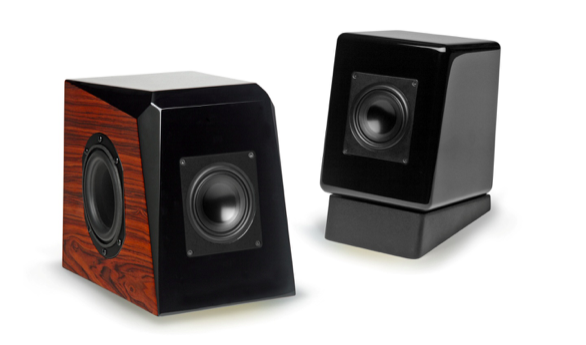 The V3 loudspeakers are notably better in just about every aspect. The resolution is greater and the background is quieter resulting in a dramatically more palpable and tonally rich presentation. Dynamics and sound staging are also improved. The combination of these new features is not just an upgrade … it warrants a whole new model version. Previous versions of The ONE and 1+1 can be upgraded.